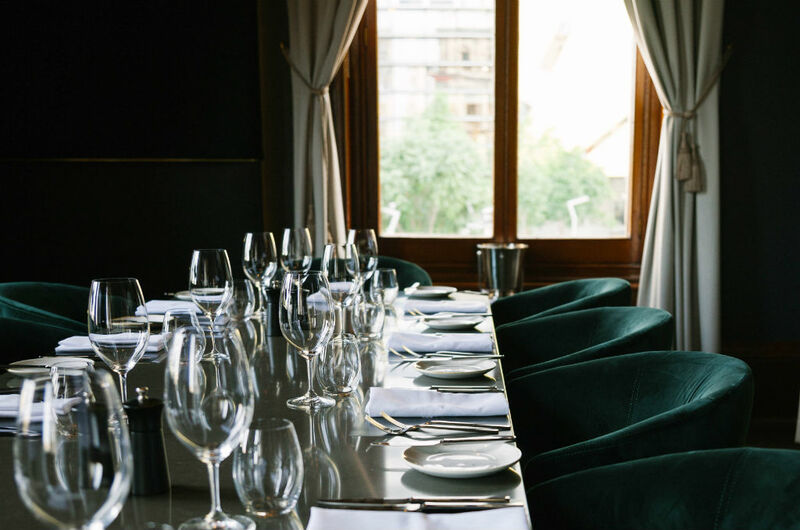 Black Hide by Gambaro at Treasury Casino in Brisbane’s CBD continues to impress diners and food critics alike, with rave reviews since opening in July 2018. The elegant new steakhouse is the third iconic Brisbane restaurant by The Gambaro Group – the second to focus on beef as the hero cuisine. The Gambaro Group exclusively sources Stanbroke beef to consistently dish up exceptional, world-class steaks, including one of the most extensive selections of Australian Wagyu and Angus steak cuts. 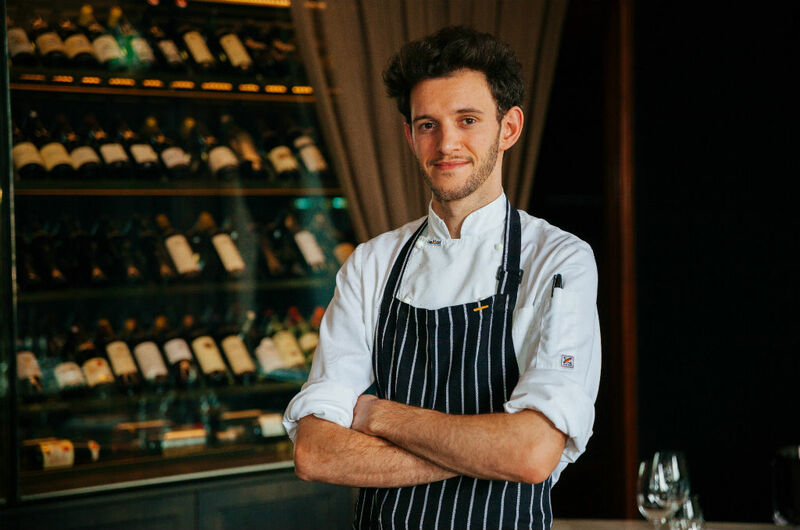 In the recent review featured in the Courier Mail, senior restaurant critic Des Houghton gave the food at Black Hide at Treasury Casino a perfect 10/10 score. He also rated the “fancy” established with “three handsomely decorated rooms with views to the Brisbane River and South Bank” as a 10/10 for service, 9 for ambiance and 9 for value. He also credited Stanbroke for providing top-quality produce. 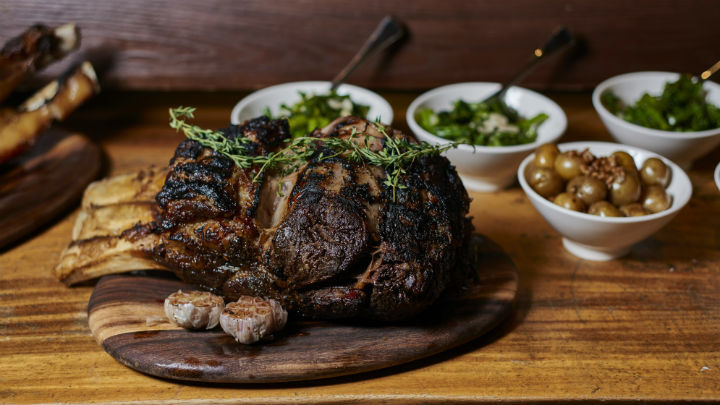 “And now Stanbroke is powering the Gambaro boys in their most ambitious project yet – a second Black Hide steakhouse at Treasury Hotel & Casino in Brisbane’s CBD,” he wrote. Calling it a “hit parade of beef”, he highlighted “newcomers” on the menu “including Stanbroke’s export quality wagyu with a marble score of 9+” as well as the 200g eye fillet and 200g sirloin. With a hard-to-beat overall 9.5/10 score, it’s clear this is Brisbane’s most exciting new dining experience yet, where exceptional steaks meet elegant ambiance. Black Hide opening hours: Lunch Tuesday-Friday noon-3pm. Dinner Tues-Thursday 5.30-10pm; Fri-Sat 5.30-11pm; Sun 5.30-10pm. Stanbroke has been named the best steak in Southeast Queensland by Courier Mail senior restaurant critic and “steak aficionado” Des Houghton. 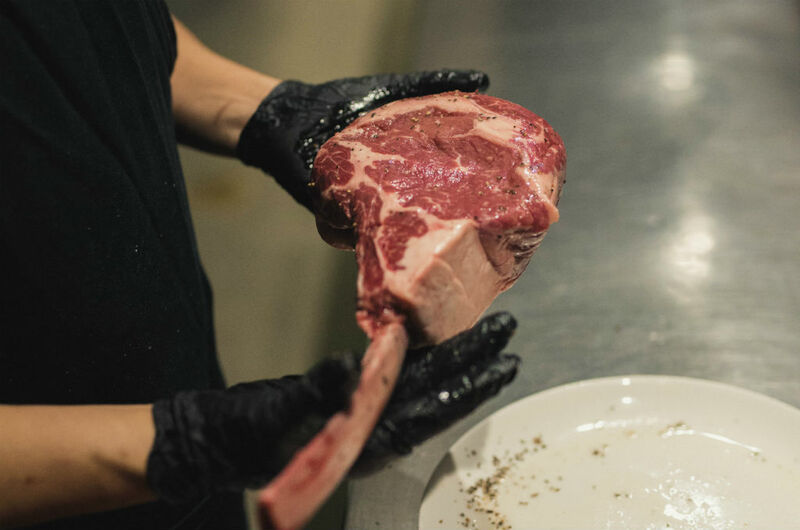 In particular, it was Stanbroke’s 1200g Angus Tomahawk from the Darling Downs that took out the number one spot, which he enjoyed at the new Black Hide by Gambaro at Treasury Casino. Houghton praised the cut as “Deeply satisfying” and said it “Knocks wagyu off its perch”. “This is the steak a condemned man would happily eat as his last meal before he went to the gallows,” he said. He also declared it a “better flavour than the Wagyu”, calling it a “triumph of Queensland cattle over genetically modified Japanese breeds”. 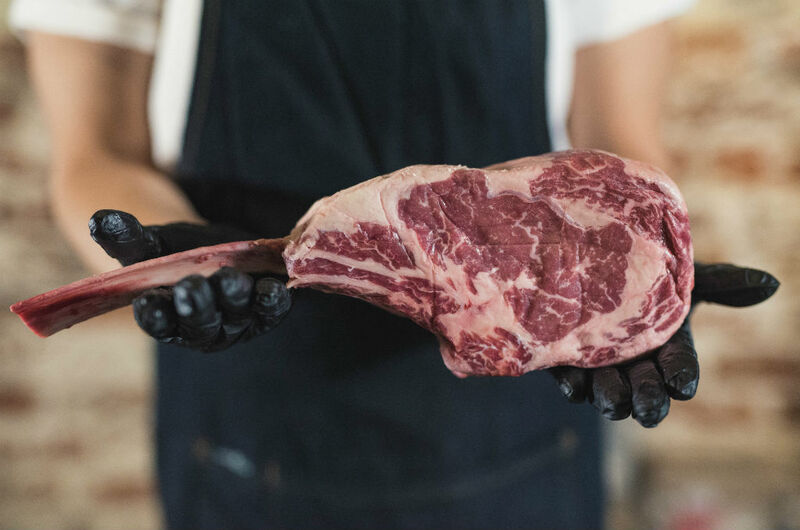 The Stanbroke 1200g Angus Tomahawk MB3+ is from pure Black Angus cattle from the Darling Downs that has been grain fed for 150 days. Stanbroke took part in the Classic Fine Foods Origins Party in Singapore on June 11, with Stanbroke beef featured for a Chef’s table. The event showcases some of the finest produce in the world. For the main course, guests enjoyed a Sanchoku Wagyu Tenderloin with stout onion puree and crispy beer malt, and Signature Black Angus OP Rib that was slow roasted for 12 hours. The guest list included top global chefs and food and beverage suppliers, who all proved very interested to sample the Stanbroke beef products. Hosted at craft-brewery LeVeL33, it offered a most beautiful setting to enjoy the world-class flavours: overlooking Singapore’s skyline and the iconic Marina Bay Sands Hotel. At the recent Brisbane BBQ Festival, the Double Barrel BBQ team took out Grand Champion utilising Stanbroke Beef. Stanbroke have recently come on board as a sponsor for the team, which has been competing in BBQ competitions in Australia and America for a number of years. 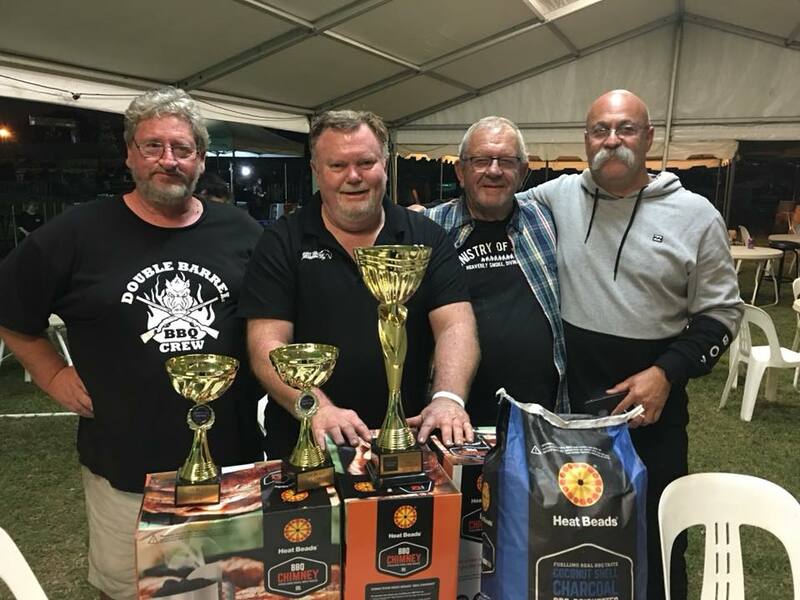 Other recent wins by the Double Barrel BBQ team with Stanbroke cuts include Bundaberg BBQ Battle (Grand Champions), The Bayside BBQ & Beer Roadshow (5th place), and most recently, Beef in the Vines in Port Macquarie (Reserve Grand Champions). The Double Barrel BBQ team say they enjoy cooking with Stanbroke beef because of the great “overall quality”. “We use the wagyu – the Diamantina Wagyu marble score 9 briskets,” said team member Adrian Blomfield. Soon, the Double Barrel BBQ team are off to compete in America. He says they won the International Division when they competed at the American Royal in 2016. Best of luck to the Double Barrel BBQ team! It’s a simple meal which means much more than just a good feed. 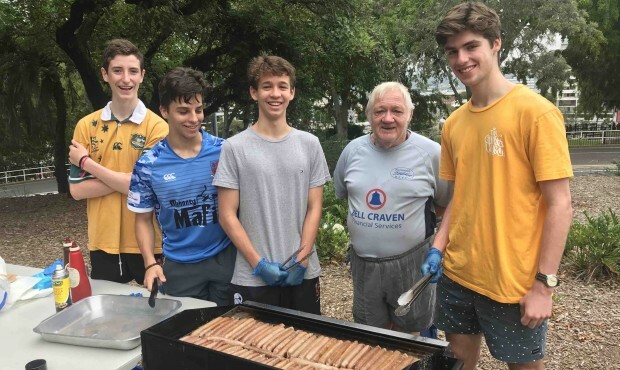 Each weekday morning, students and staff from St Joseph’s College in Brisbane’s Gregory Terrace run Eddie’s Van to serve a breakfast of sausages, eggs and buttered bread to between 25 and 45 homeless people. “It allows homeless people in Brisbane to start their day off with a substantial meal and a conversation,” Paul Antenucci, Head of Campus Ministry at St Joseph’s College Gregory Terrace said of the school’s involvement. “Eddie’s Van helps to create a place a community and allows those attending to feel connected with others. “While the boys are there to help, there is no question that doing so has a big impact on them. It helps them to understand the circumstance some of these people are in; we see them developing connections with each other. The concept for Eddie’s Van was developed in 1998 staff & students of St Joseph’s College. Today, Eddie’s Van is a mainstay of comfort for Brisbane’s homeless. Each day the school has four to five students volunteering at Eddie’s Van and there is a waiting list of other students who want to get involved as well. The students are drawn from the Year 11 and 12 populations with some Year 10 students also participating. Each morning at 6.15, student volunteers meet up with two or three staff volunteers, regardless of the weather or season. Eddie’s Van also has a presence on the street of a night, staffed by former students of St Joseph’s College serving tea, coffee and soup. “Yesterday morning we took the new group of students to work at Eddie’s Van and they were all really intrigued,” Mr Antenucci said in early February. “And after a quick chat, they often find they have a lot in common. “We find that serving a meal is a simple and practical way of helping both the physical health and morale of some of those living on the street. What we also really emphasise to our students is the importance of having a conversation and to have a consistent presence once they agree to be part of the program. Mr Antennuci said programs such as Eddie’s Van could only exist with the support of companies which donate food supplies and funding, including Stanbroke. “Stanbroke has been a supporter of ours for six years now and provides all the sausages which are served for breakfast,” he explained. “The company has also provided financial support for Eddie’s Van. It is that kind of support which makes our program sustainable. Stanbroke’s Managing Director Brendan Menegazzo said the company was incredibly proud to support those in the community most in need while also building empathy and understanding in tomorrow’s future leaders. Eddie’s Van can be found opposite the Brisbane Private Hospital on Wickham Terrace each weekday morning from 7am. 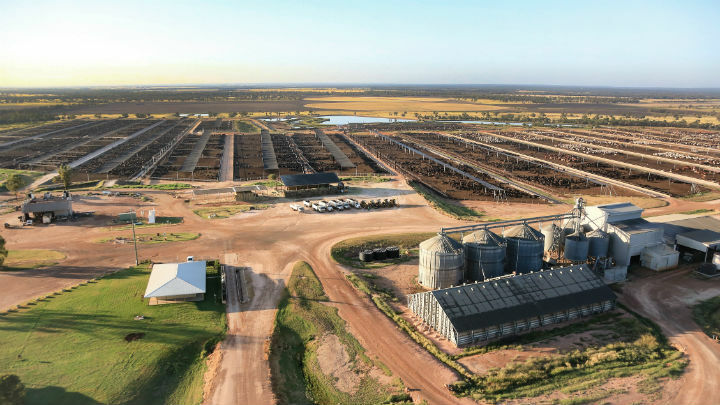 One of Australia’s largest beef producers is bucking the trend when it comes to marketing with the launch of their new Steak School digital platform. In what is a rare move for an Australian beef producer, Stanbroke has launched a new interactive website designed to educate, entertain and engage meat-eaters. “The philosophy behind Steak School is to share, inspire, connect and educate,” Stanbroke’s marketing manager Jonathan Elsley said. “We didn’t want to speak at our customers, we wanted to speak with them; engage in a conversation about our mutual love of beef. We also wanted to provide a platform that added value through education rather than selling. “Beef is such a premium source of protein and so many don’t want to ruin a good piece of steak by overcooking it. Unfortunately this can create fear, leaving many meat-eaters to opt for safe or known cuts and tried and tested recipes. Steak School was developed for Stanbroke by digital agency The Content Division. Its director of strategy, Kurt Sanders, said the role of Steak School is gloriously straightforward. Sanders said Steak School was driven by what beef eaters wanted rather than what the industry wanted. Further content will include videos, short and concise articles and events all with one goal – to educate and raise awareness about good quality beef. This article first appeared on Beef Central.